Call Center Suite empowers organization by providing all the required tools for running a call center. 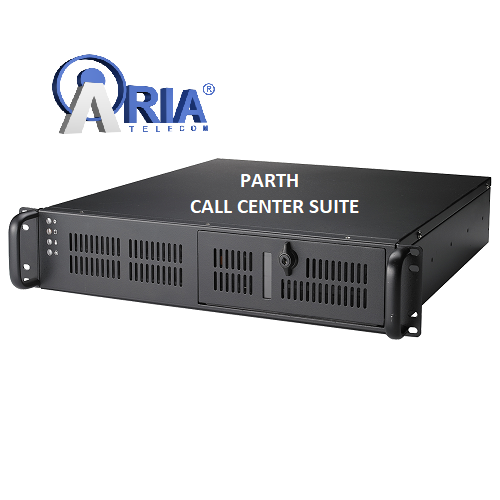 Aria Telecom Solutions offers Parth Call Center Suite, a strong unified communication system. The system is equipped with IP PBX functionality. The system is used for inbound as well as outbound call centers. There is no need of separate cabling; communication can be done on LAN network.